Have you always dreamed of taking to the skies and seeing the world from a different view? Hub City Aviation can make that dream come true! Experience the freedom of flight by becoming an FAA licensed pilot. 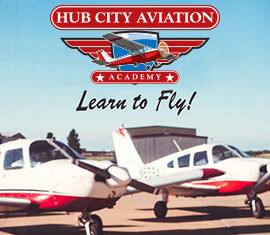 Hub City Aviation trains students every year for licenses ranging from Private Pilot to Commercial. 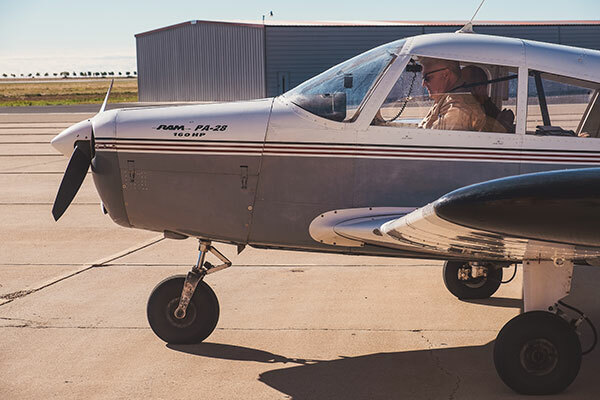 With a well-educated and professional staff of instructors, Hub City Aviation is ready to make your dreams of flight a reality–Stop Dreaming, Start Flying!